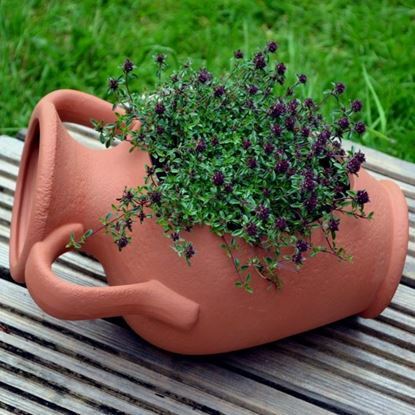 The Natural Choice for the garden - Terracotta has natural beauty & properties which make it the perfect material choice for the garden. 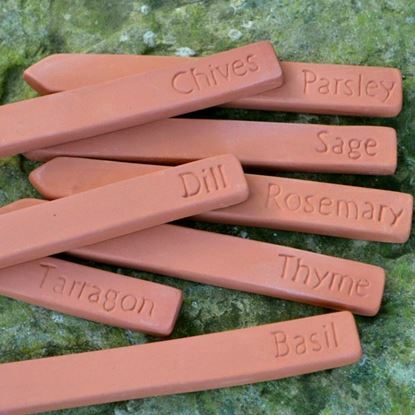 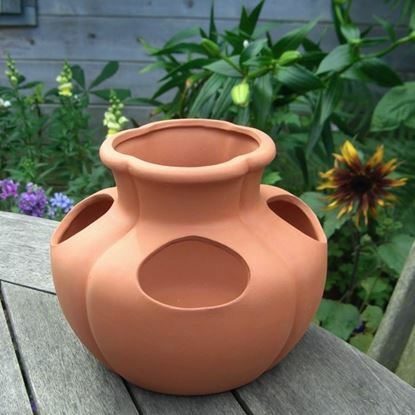 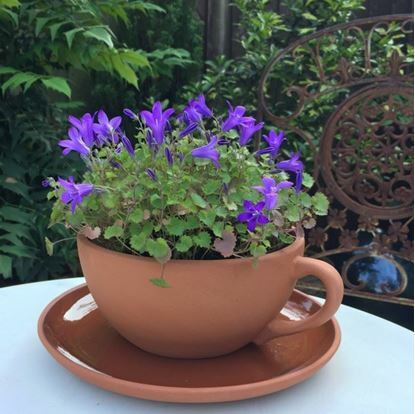 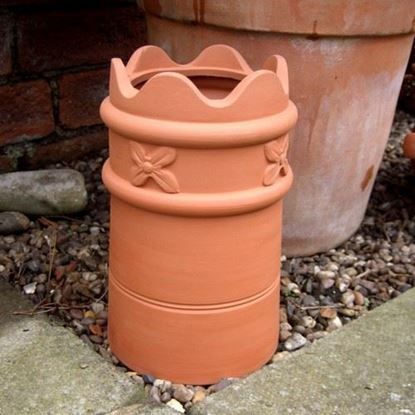 We produce our own range of terracotta garden planters & novelty garden plant pots by hand here in the UK. 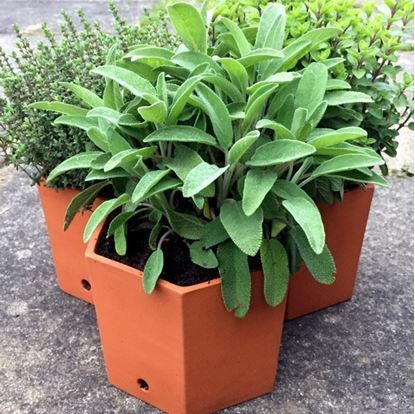 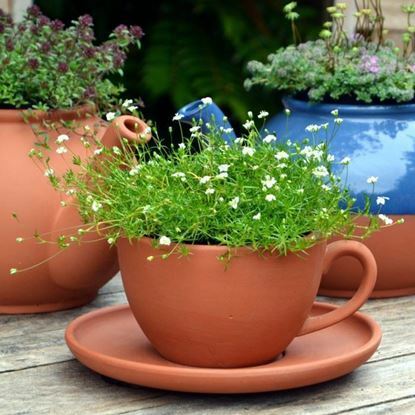 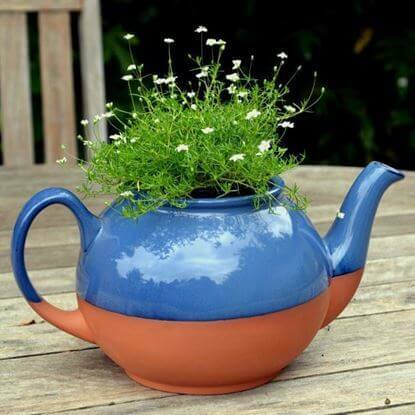 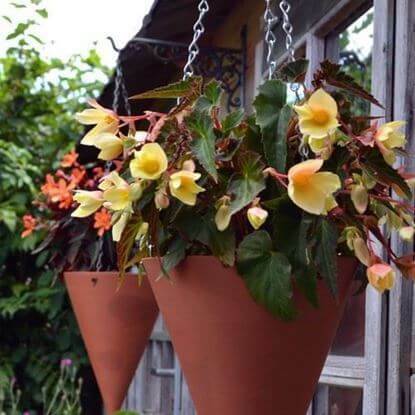 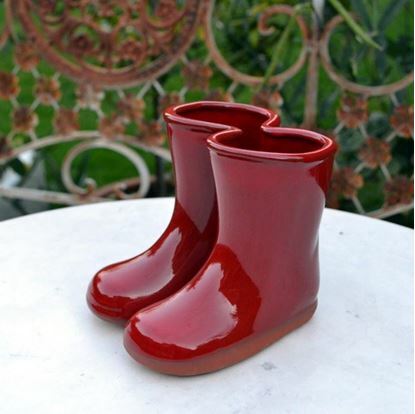 This range includes novelty teapot planters, teacup planters & glazed Wellington boots, as well as our hexagonal herb pots, hanging cone garden planters & wall pots.